TruVision® Navigator v7.1 by Interlogix represents our latest advancement in video management. 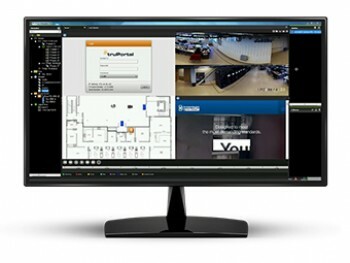 The system delivers powerful software capabilities and allows users to manage their TruVision-based video surveillance systems. TruVision Navigator v7.1 can be used as a standalone application or can be deployed as a client/server architecture, making it scalable for deployment in either small- or large-scale commercial environments.